BLACKPINK to kick off U.S. promotions with ‘The Late Show’, ‘Good Morning America’ and more! 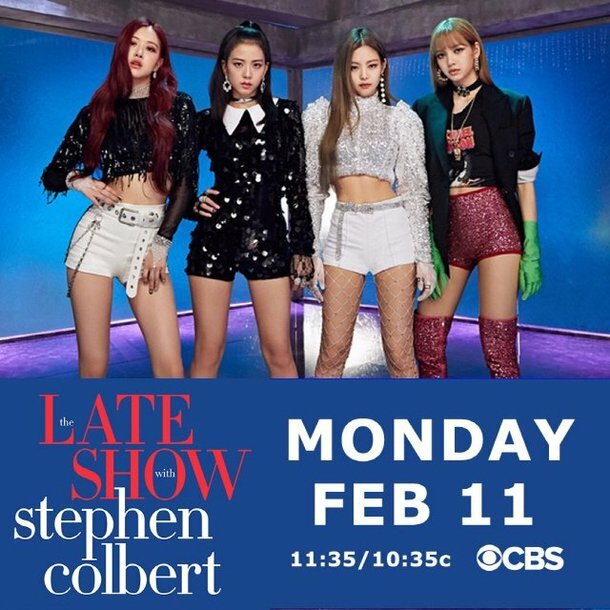 On February 7, CBS announced that BLACKPINK will be the guest of ‘The Late Show with Stephen Colbert’ on February 11. The program boasts the highest viewing rate in the country. 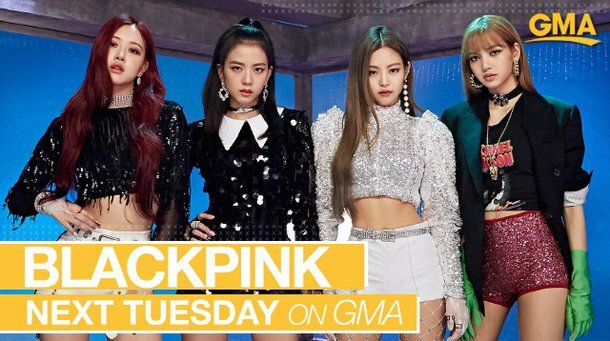 In addition, BLACKPINK will appear on ABC’s ‘Good Morning America’ on February 12. ‘Good Morning America’ is a 40-years-old morning news show that is popular in the United States. BTSalso made appearance on the show last year. The program’s staff announced that they will be performing live at their studio in Time Square, New York. BLACKPINK recently signed with a local label in America, and they will be participating in the Coachella Music Festival in April. Previous articleWanna One’s Ong Seong Wu to hold first fan meeting tour in Asia!